A big asset for many, it's worth looking after your new mountain bike to ensure it performs well and is safe to ride at all times. 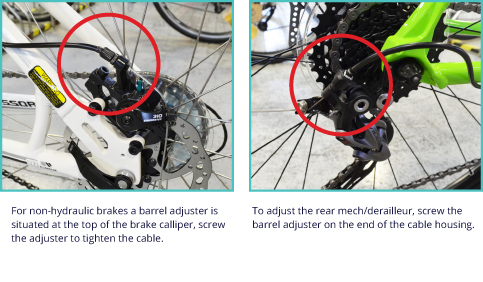 Below are periodic maintenance suggestions and basic checks to make prior to riding your bike. Detailed maintenance suggestions tailored to your bike can be found in the owner's manual/handbook supplied with your bike.